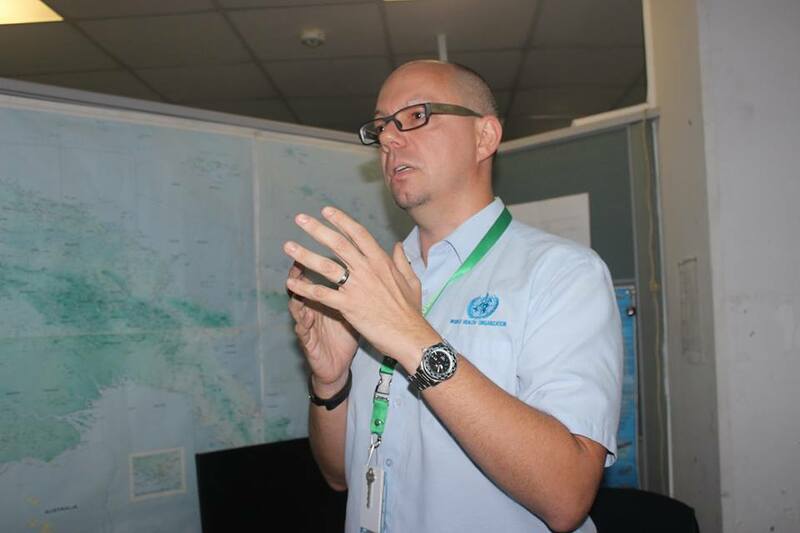 The question of whether the Zika Virus is the cause of deaths and macrocephaly in babies, in light of its recent outbreak in Brazil, still needs conclusive evidence, according to World Health Organization Epidemiologist, Dr. Boris Pavlin. Dr. Pavlin says the obscurity of Zika still perplexes the medical world as doctors and scientists endeavor to decipher the innuendo that suggests that it might be the cause to the mentioned life-threatening diseases. Prior to Brazil, Zika made its presence known in the Pacific bloc with Micronesia and French Polynesia falling victim to the virus in 2007 and 2013 respectively. Yap Island in Micronesia had 185 cases while French Polynesia experienced a staggering estimate of 32’000 cases. What doctors discovered from both outbreaks was a frightening surge in the amount of unusually unexpected cases of Guillain–Barré syndrome, GBS – a physical disorder that instigates a temporary muscular paralysis. “In late 2013 French Polynesia saw an unusual surge of cases of GBS where people needed to put on ventilation machines as GBS affected the breathing muscles,” Dr. Pavlin said. Dr. Pavlin said although it wasn’t necessarily proven that Zika was linked to GBS in French Polynesia and Micronesia, there were considerable factors that illustrated a relationship between Zika and the unusual surge GBS, particularly, with its timing. At present, the World Health Organization estimate the Zika infected in Brazil between 0.5 million and 1.5 million, since its outbreak last year in the Americas. Additionally, the amount of still births with macrocephaly, after serology testing, concluded that the babies and their mothers had the Zika virus present in the blood. “Whereas they’ve been seeing close to 200 cases of macrocephaly cases a year - in the past year, they’ve seen 4000 cases which is a 20-fold increase in the number of macrocephaly cases,” Dr. Pavlin. Dr. Pavlin said although all arrows point to the Zika Virus as the cause of macrocephaly and GBS, conclusive and concrete proof is still required to subststantiate that opinion.